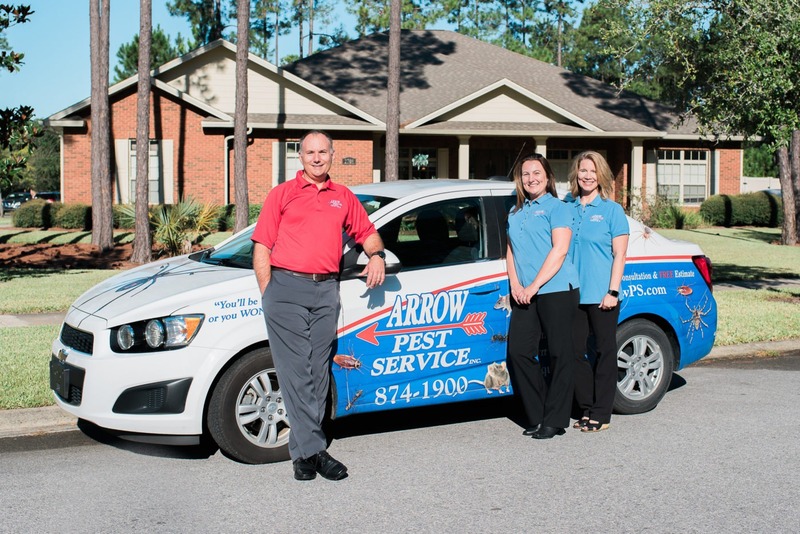 The goal of Arrow Pest Service is to create peace of mind through quality service and efficient time management which creates affordability. 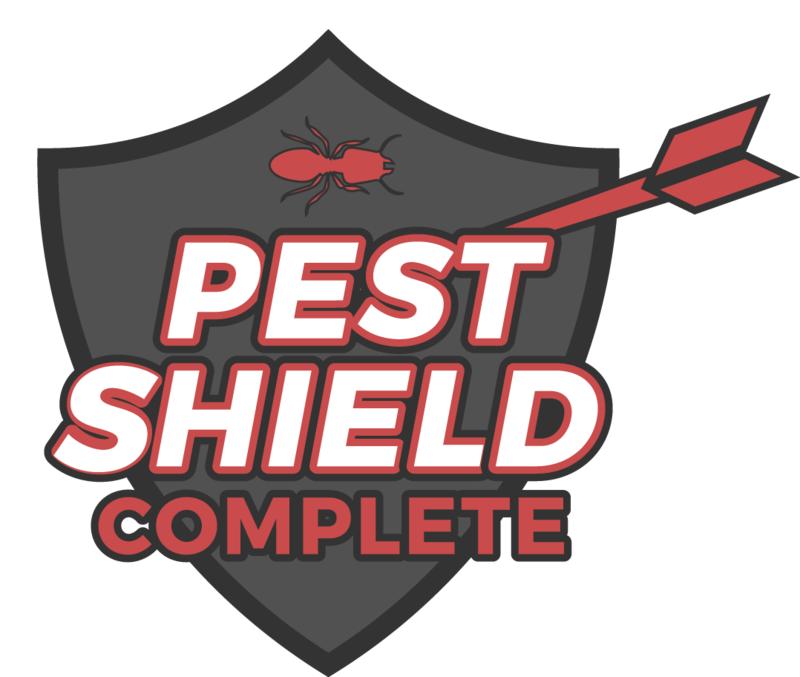 This has been our model for providing pest control Panama City residents trust since 1977. There are tens of thousands of different types of pests and even sub-species of those common pests. 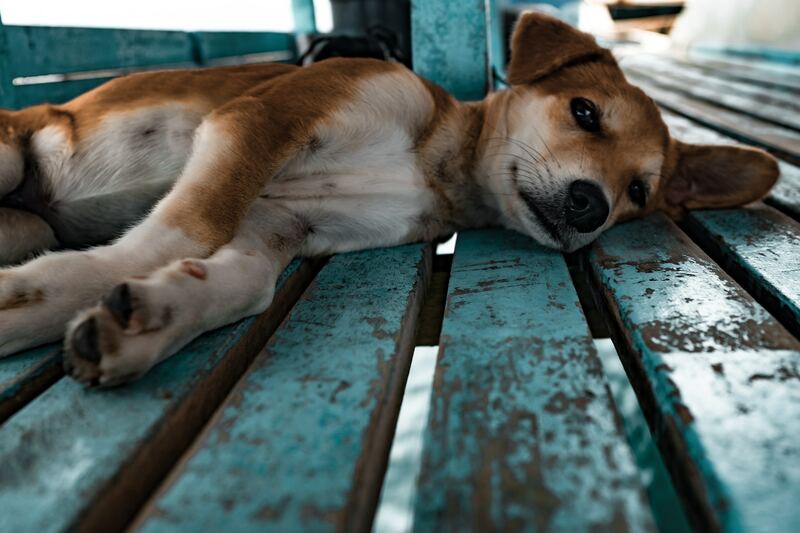 This makes it increasingly difficult to remove them with all the different breeds and certain formulas that kill each, making what we do a science. 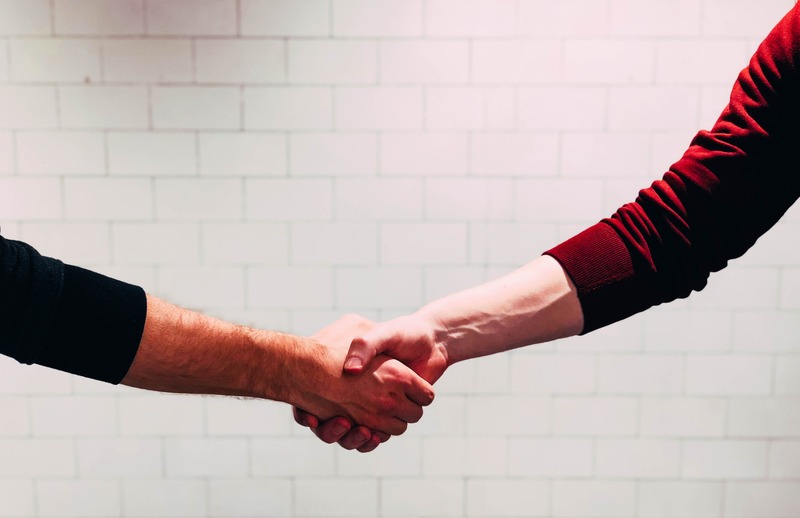 Don’t worry yourself about the specifics, let Arrow Pest Services help you take back your home and keep the bugs out for good. We will come to your property and make sure it’s taken care of top to bottom. 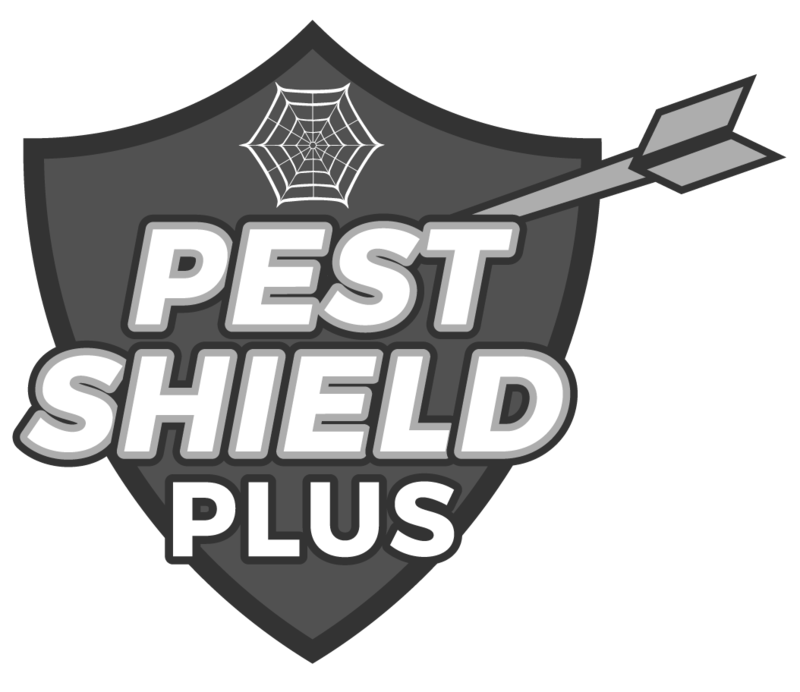 You can be certain that our team of highly-trained pest control Panama City professionals will take the utmost care in removing the pests from your home and also keep them away, permanently. This can only happen with ongoing services throughout the year. 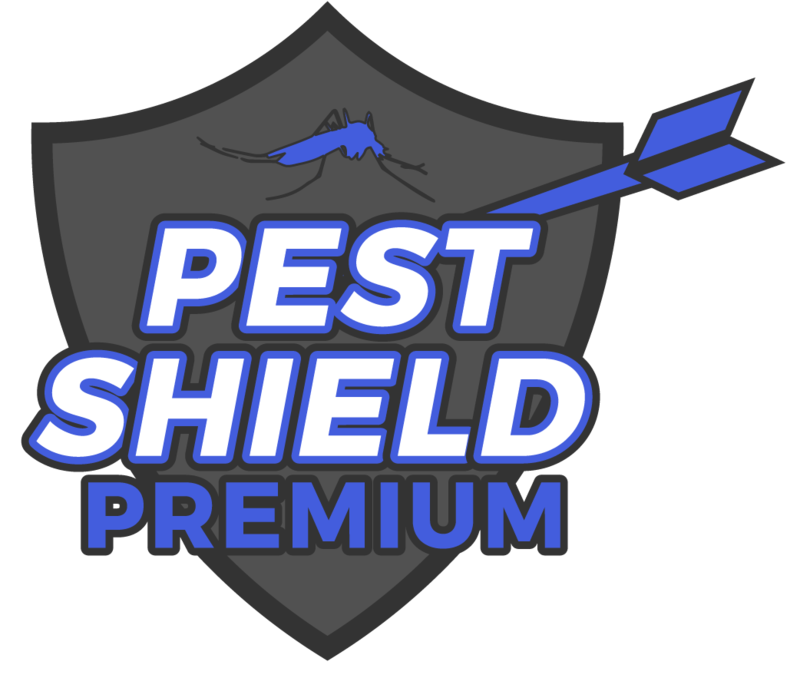 “I have been using Arrow Pest Service, for many years, for taking care of my lawn and performing Wood Destroying Organism Inspections (WDO) for my real estate needs. They are responsive, dependable, professional, and cost effective. I would NOT use anyone else!